In the 1950s the Environmentalism Movement was only just beginning. For the early movement the battle over Echo Park was significant. The Colorado River Storage Project (CRSP) planned for comprehensive development of the Colorado River. By damming the river the Bureau of Reclamation hoped the water could be managed efficiently. 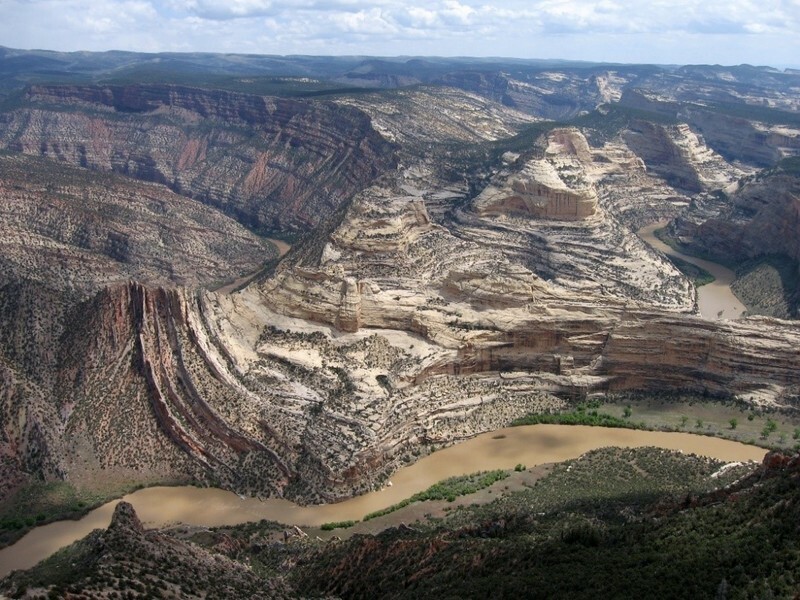 At the center of this project would be a dam at Echo Park within Dinosaur National Monument. Echo Park Dam, announced in 1953 by Interior Secretary Douglas McKay, was meant to fulfill multiple purposes. Under the Colorado River Compact of 1922, the Upper Basin states had to provide 7.5 million acre-feet of water to the Lower Basin. Echo Park Dam would be a water storage facility to ensure this obligation could be met. Additionally, the dam would provide water for irrigation and a cheap source of hydroelectricity. This power would, in turn, be used in part to fund other development projects. In the 1950s, most Americans understood conservation to mean the efficient use of resources. 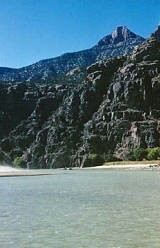 The Bureau of Reclamation pushed heavily for the development of the Colorado River to fuel the growth of the southwest. CRSP would ensure that the Upper Basin states got all of their allotted water, under the 1922 compact, before it flowed away to California. Even environmentalists at this time saw the build-up of the Colorado Plateau as inevitable: some even welcomed it. However, they were also concerned about preserving areas of particular significance, which is what made the dam a contentious issue. 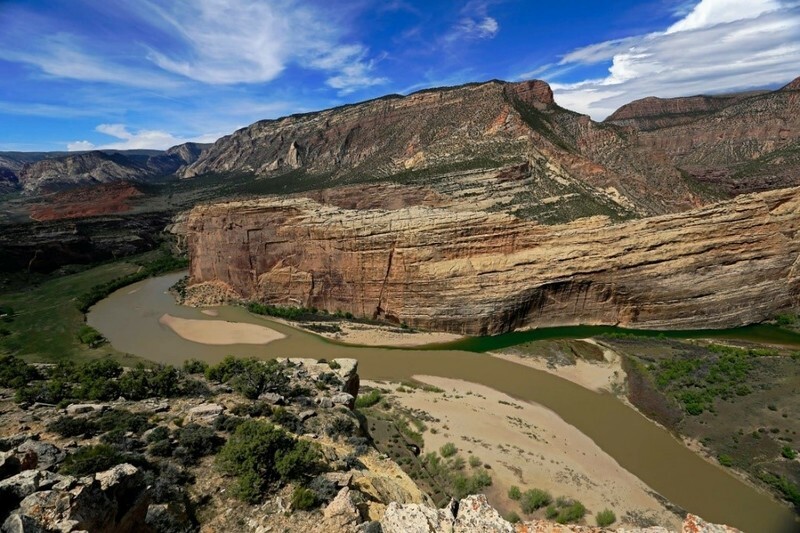 Environmentalists believed that it set a dangerous precedent to let Dinosaur National Monument be flooded. In fighting against the dam, environmental leaders, including David Brower of the Sierra Club, argued that a dam at Glen Canyon would satisfy the demand for a dam while saving a national monument. Many were inspired by the columnist Bernard DeVoto who wrote in the Saturday Evening Post that the dam must be stopped to save Dinosaur and its unique natural beauty. DeVoto warned that the Echo Park Dam would set an example that put every national park and monument at risk. This desire to preserve national monuments, not stop dams, motivated many environmentalists. In a defining moment, Brower corrected evaporation statistics put forward by the Department of Reclamation in front of a congressional subcommittee. 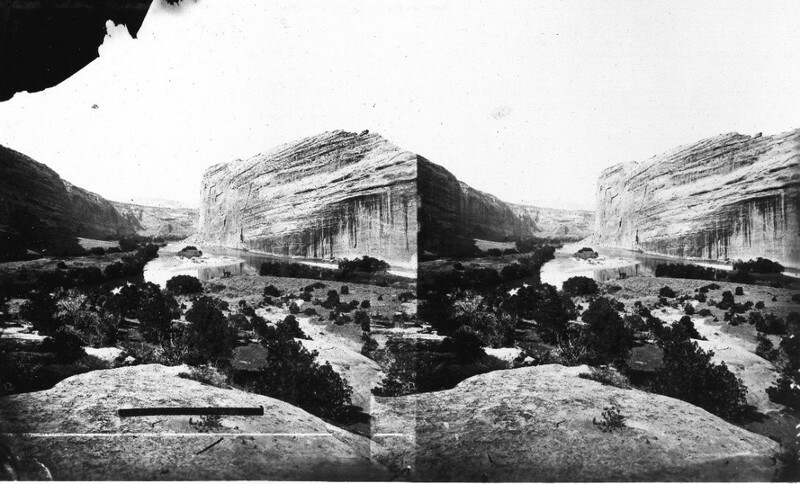 Not only did Brower discredit the department but he also proved that Glen Canyon would make for a suitable replacement, as water loss through evaporation there would not be much greater. Environmentalists employed a successful campaign that became the basis of the movement. New techniques such as the publishing of books known as coffee-table propaganda, added to their arsenal. At the last moment, David Brower tried to convince the Sierra Club to oppose CRSP but failed. The fate of Glen Canyon and Echo Park was sealed. In 1956 Congress passed an amended Colorado River Storage Project Act which now stated that no dam should be built in a national park or monument. The environmental movement had however won a major victory and now had validation of its objectives to preserve the land. 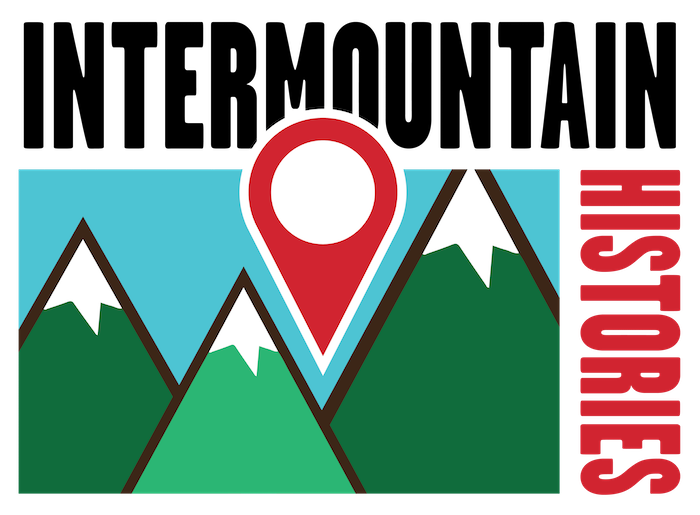 George Mumford, Northern Arizona University, “Echo Park Dam and the Early Environmental Movement,” Intermountain Histories, accessed April 19, 2019, https://www.intermountainhistories.org/items/show/56.